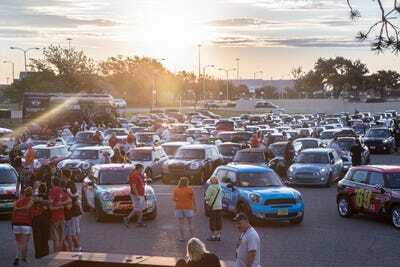 At the end the summer of 2014, a vast contingent of MINI owners drove from San Francisco to Boston, with plenty of stops along the way. 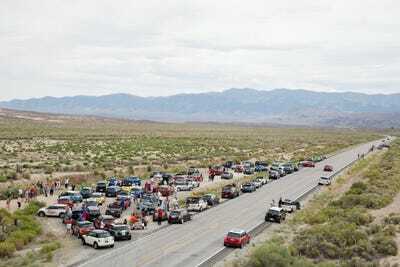 Skateboarding personality and entrepreneur — and MINI owner — Tony Hawk kicked off the event According to MINI USA, 350 owners made the entire ride from the West Coast to the East. 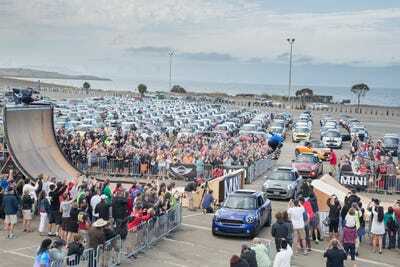 Skateboarding legend Tony Hawk got the rally rolling in San Francisco. 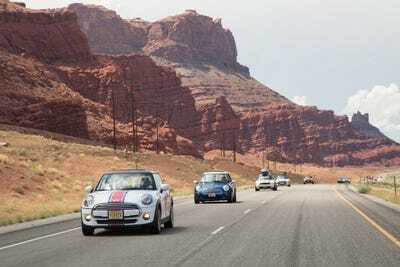 A wide variety of MINIs made the run from Nevada to Utah. 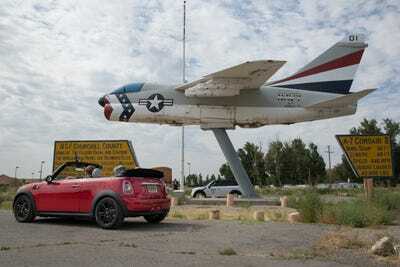 Along the way, the MINIs have visited vintage fighter planes. 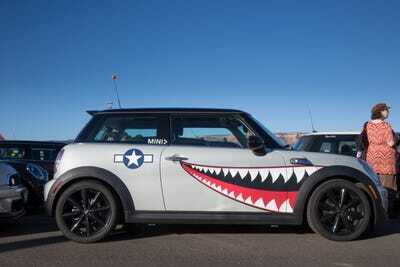 The MINIs have also convened with other types of airborne transportation. 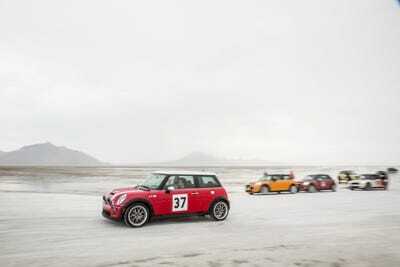 MINI processions through the spectacular scenery have been common. 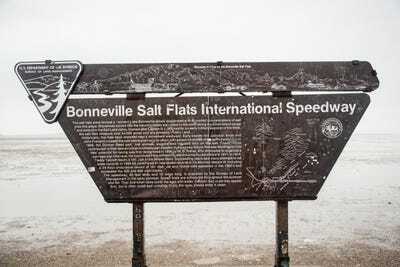 In Utah, the rally took a crack at the famous Bonneville Salt Flats. MINIs felt the need for speed on the Salt Flats. The red rock formations of Moab were on the itinerary. 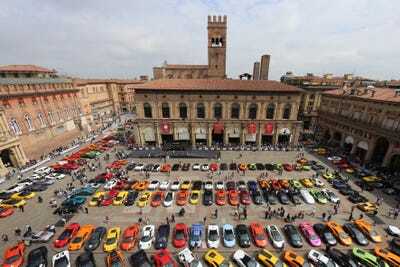 Man-made formations were also seen. 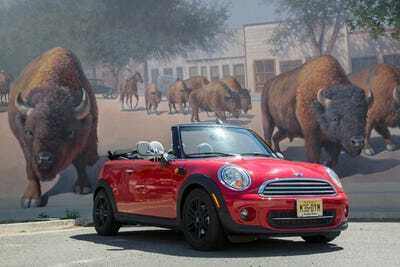 The MINIs roamed into Colorado. 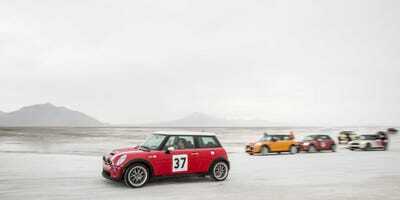 The brand's British roots were on display. 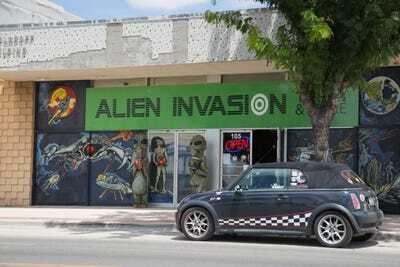 Even though MINI has English DNA, some American touches were also present. 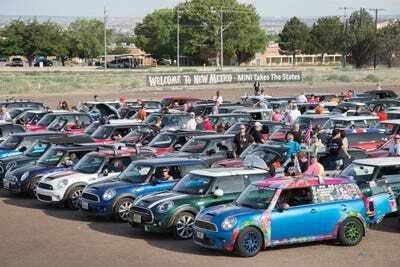 A massive number of MINIs turned out in New Mexico. 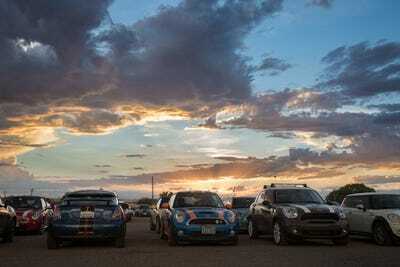 New Mexico rally participants experienced stunning sunsets. 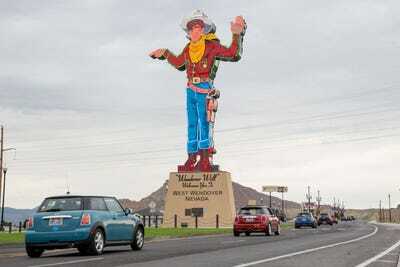 Camaraderie was also strong in New Mexico. 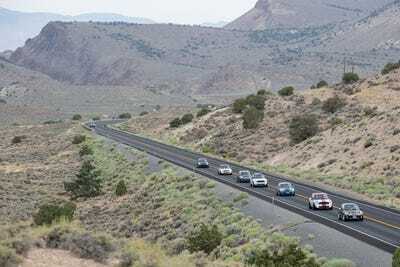 MINI owners explored New Mexico's unique history. 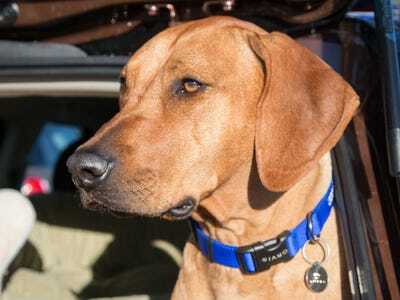 Who doesn't like to see if they can keep up with a train? 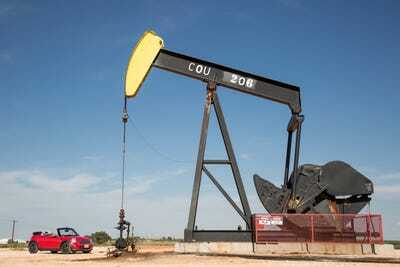 Texas means oil -- which is kind of important to keep MINIs moving. 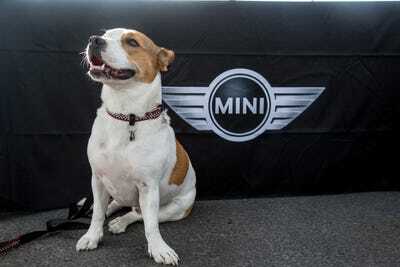 MINI-loving pets were invited to join in. 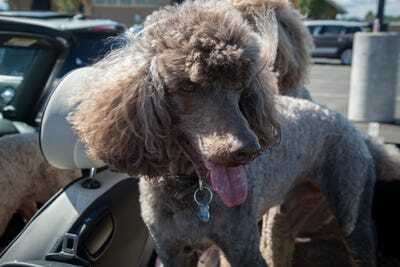 Dogs were the pet of choice. 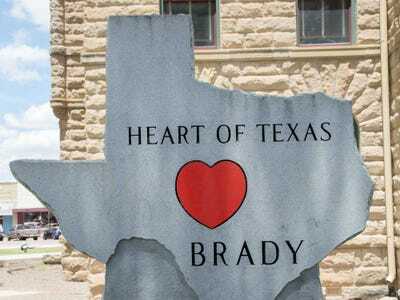 The scenery in Texas wasn't too shabby. 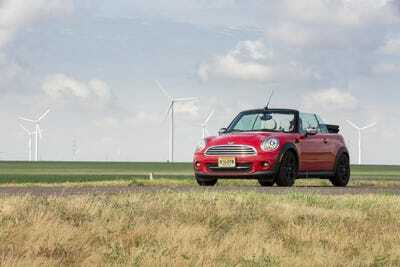 Small and fuel-efficient, MINIs have helped make the world a happier place.